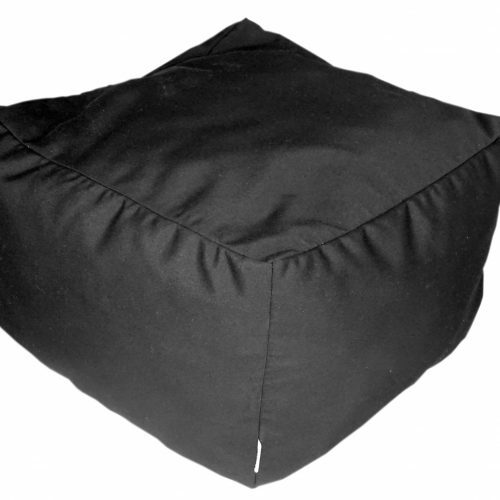 Put your feet up in style with a luxury outdoor soft ottoman made from Sunbrella fabric. Our Sunbrella outdoor ottomans are a perfect accessory to add to your living spaces adding an extra pop of colour and can be fully exposed to the outdoor way of living. Designed to be used as a foot stool or for extra occasional seating in your outdoor living areas or relaxing by the pool. 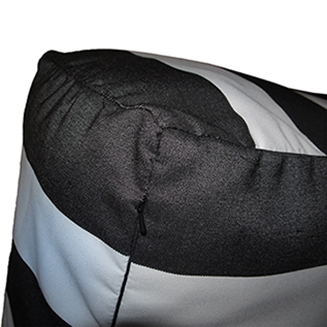 We offer two types of Outdoor Ottoman fabrics depending on where you will be using them. Our Sunbrella upholstery canvas outdoor soft ottomans are fade, water, chlorine, stain and mould resistant and soft to touch. We offer a 5 year warranty against fading. They are also bleach cleanable. 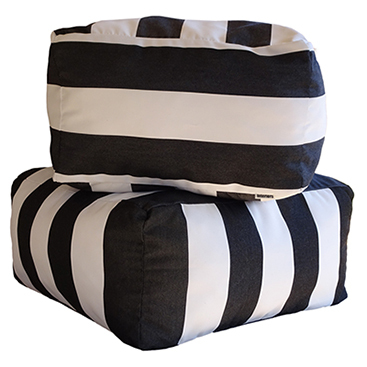 The soft ottomans match our outdoor scatter cushion and floor cushion canvas fabric. Our Sunbrella Canvas range is perfect for indoor use too! 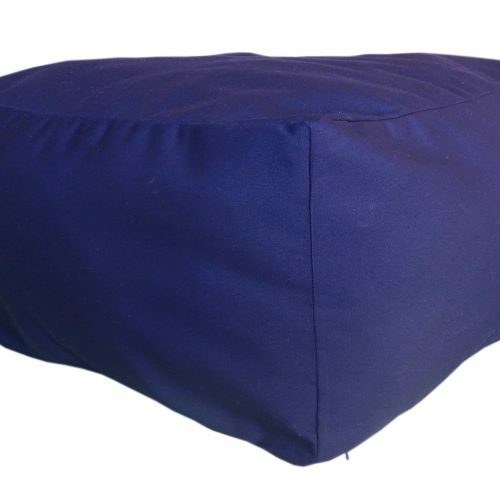 Our Sunbrella marine canvas outdoor soft ottomans are made from a heavier and tougher wearing outdoor fabric compared to our regular upholstery canvas ottomans. 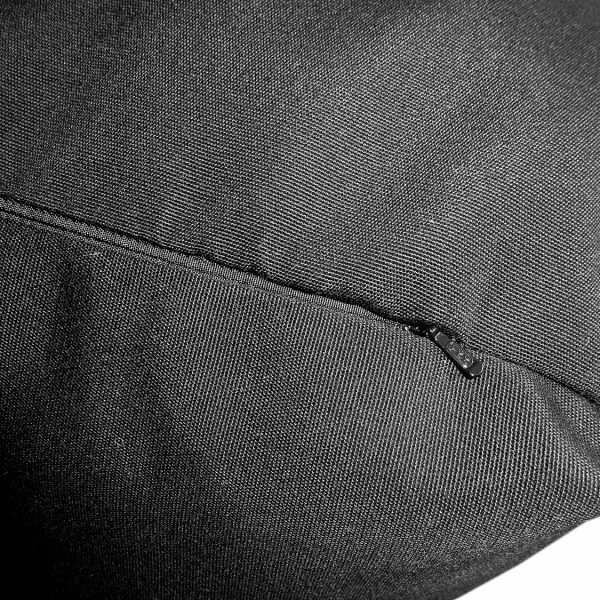 Both ranges are sewn with UV resistant thread and where possible we use YKK invisible zips. 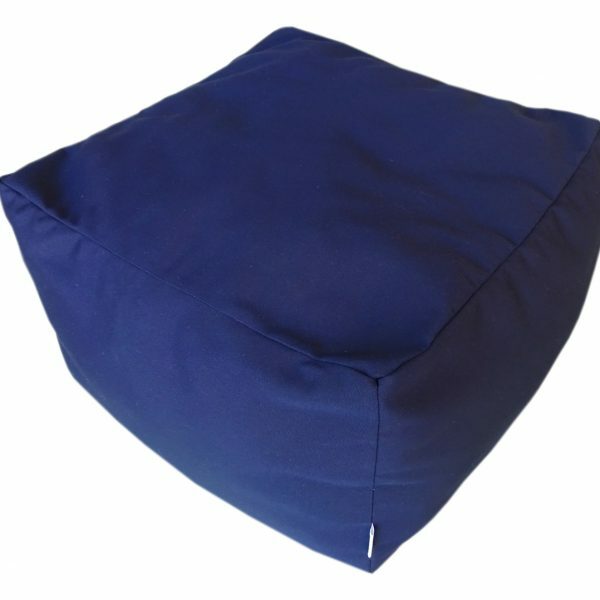 Available as a Cover Only or we can fill the ottoman with our recycled PET stuffing made from recycled water bottles fibres.